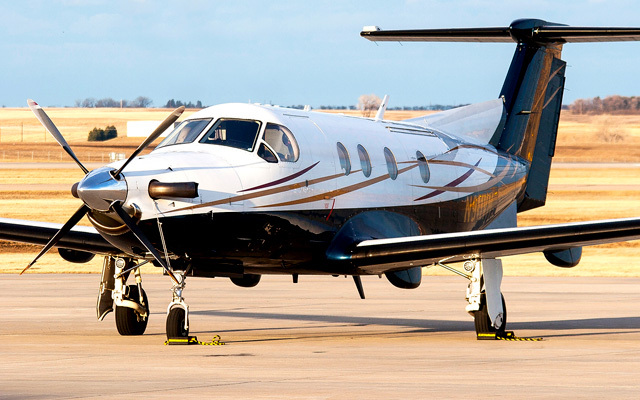 Eagle Air Med transports patients from pediatrics to geriatrics, excluding specialty care services. 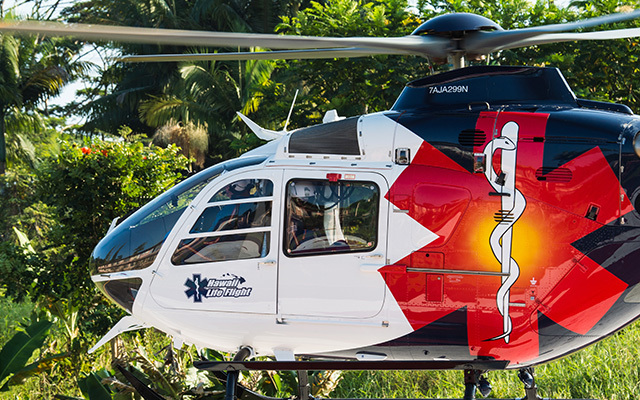 We transport medical, surgical, cardiac, trauma, pediatric, high-risk OB, neuro, and burn patients from scene responses and rural area facilities to tertiary care facilities 24 hours a day, seven days a week. 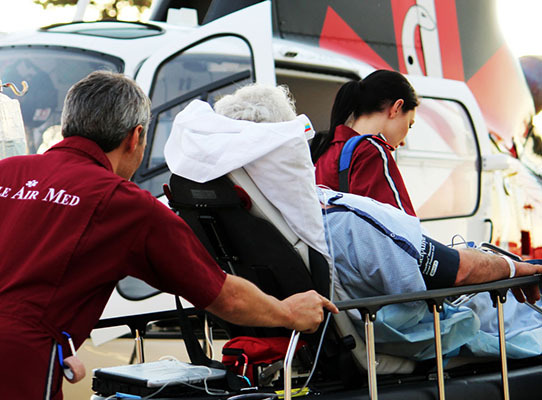 Our flight nurses and paramedics use the latest technology and advanced education to transport patients who require advanced procedures, including oral and nasal intubation, needle and surgical cricothyroidotomy, biphasic defibrillation and cardioversion, mechanical ventilation, intraosseous insertion, and rapid sequence intubation (RSI). 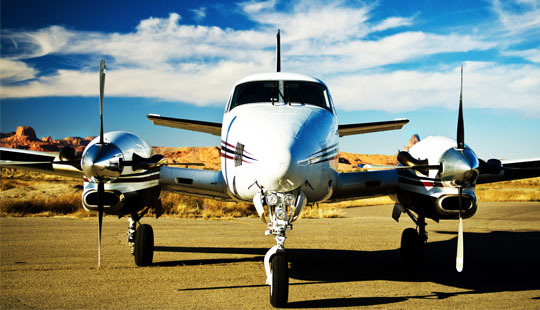 We also provide nonemergent and/or scheduled air ambulance services. No pilot is permitted to act as “pilot in command” until first passing a flight check by a certified FAA check airman and completing aircraft specific factory schooling. 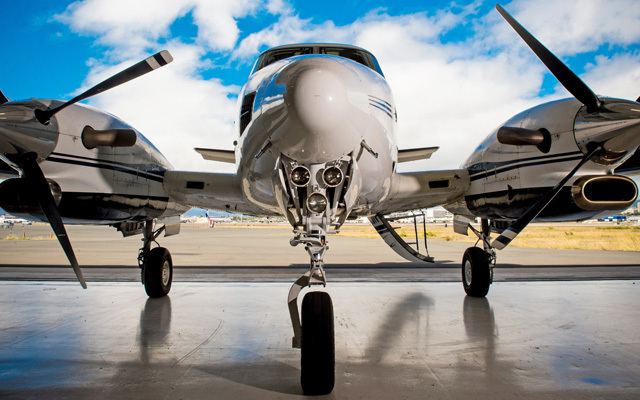 In addition, factory trained pilots receive annual training and quarterly quality assurance checks and must pass a detailed physical examination. 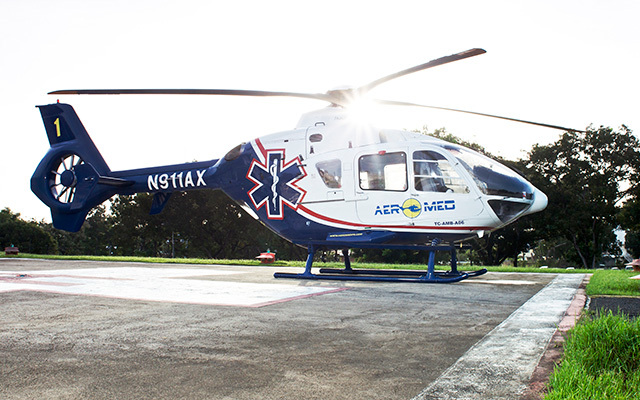 Eagle Air Med operates eight air medical aircraft, each of which is dedicated to air ambulance transportation. 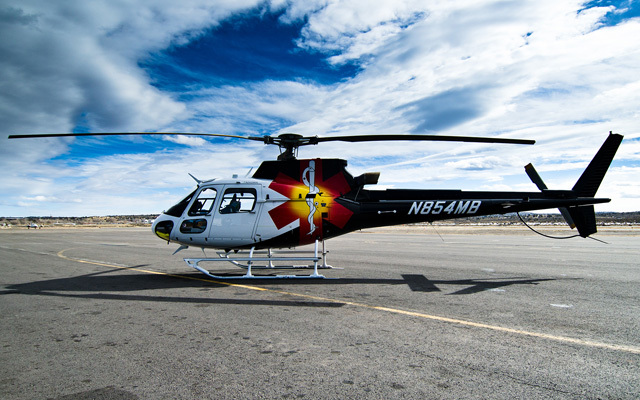 Our aircraft are capable of transporting 1 stretcher patient, 2 medical attendants, and 1 pilot. 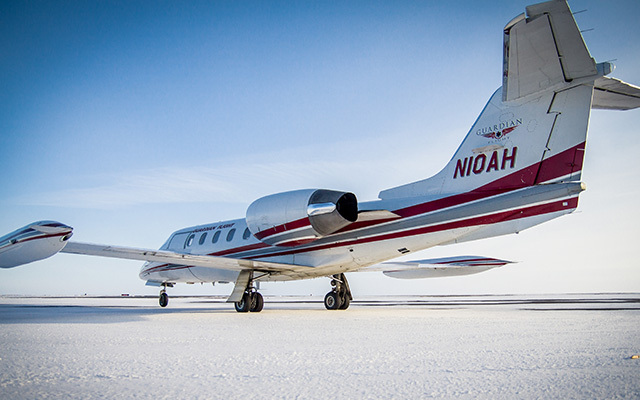 We are also able to accommodate 1 family member in our fixed-wing aircraft. 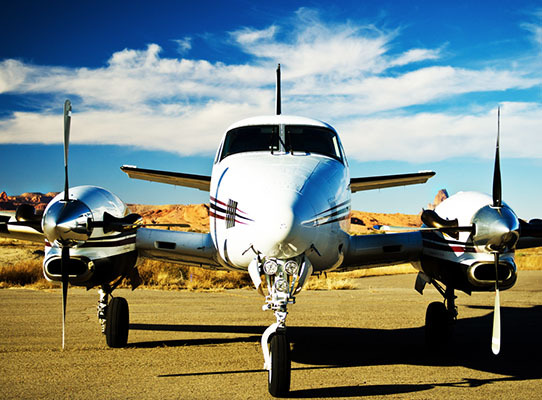 We provide safe and reliable fixed-wing air medical services with a focus on serving rural communities. 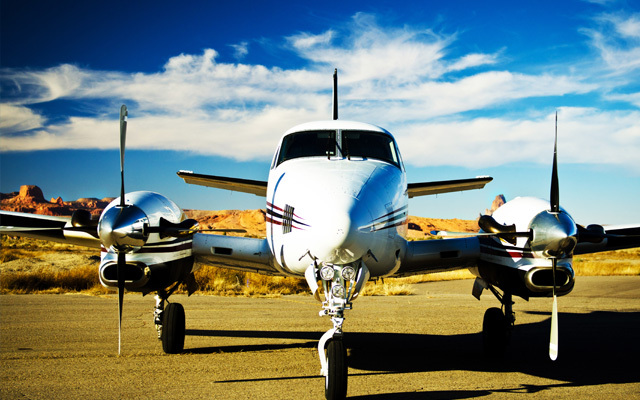 All aircraft are operated by AMRG, Inc.